Born into an artistic family of painters, carvers and musicians, Christine Walker is a multimedia artist who is passionate about the visual arts. Christine believes learning, growing and exploring your craft is never complete, that everyone has the ability to tap into their self expression. She enjoys teaching and sharing her knowledge with others. With over 20 years of experience in the visual arts, Christine now owns and operates a retail art supplies, custom framing and art education business in Okotoks, Alberta. Rani Crawford was a classroom teacher for nineteen years and now spends her time painting and teaching the joys of fine art. She has been an active artist for over thirty years. From 2003 to 2018, Rani owned and operated a retail art supplies, custom framing and art education business in Okotoks, Alberta. Her interests include all fine art mediums, and she finds her muse in natural subjects such as landscapes, seascapes, florals and wildlife. She thinks of her art works as small treasures. Each art piece is unique to reflect the individuality of her subjects and every aspect of nature is an opportunity to use pure color and bravura brushwork. Always inspired by her surroundings, it is hard for Rani to run out of ideas for new paintings. Each painting is a synthesis of plein air sketches, memory and imagination. Over the course of her career, Rani has worked with a number of charities in support of both humanitarian and conservation initiatives. Her works are in collections both in Canada and Europe. Rani is based in Okotoks, Alberta. Even before graduating with a BFA in Studio Arts in 2003 at The University of Lethbridge, Ashley worked as an instructor at The Prairie Art Gallery in Grande Prairie, Alberta. Over the past fifteen years she has established herself as a 2-dimensional art instructor, while simultaneously developing as a professional artist. Exuding enthusiasm and passion about drawing, she continually pushing the boundaries within her artwork. She creates in a myriad of mediums including watercolour pencils, alcohol-based markers, and acrylics. The bulk of her work has spiritual undertones, often playing with the dualism of light and dark, and the dichotomy of good and evil. After graduating from the Ontario College of Art, Erica worked as a waitress at the Ontario Legislature. A beautiful old building, full of painted portraits, landscapes and sculpture. Painting was an after hours pursuit, and she co-owned The Surface Gallery, on Spadina, for a brief time. After visiting a friend in Jasper, she fell deeply in love with the Rockies, and moved to Canmore, Alberta, in the early nineties. She would stay there for six years, painting, waitressing, cycling and enjoying the company of great friends. Erica’s first big break came with representation by the Sunny Raven gallery, when owner Meg Nicks asked if she would sell her small pastels there. They are friends to this day. It was in Canmore that the wildlife paintings began. Eventually she moved to Calgary, found employment at Swinton’s Art Supplies, and then moved to a beautiful old street in Okotoks, where she is to this day. Janice is a graduate of the Sheridan School of Visual Arts in Oakville, Ontario, where she studied Art Fundamentals and Animation. After graduating in 1976, she travelled to Western Canada where she immediately fell in love with the Foothills and the Rocky Mountains, living here ever since. 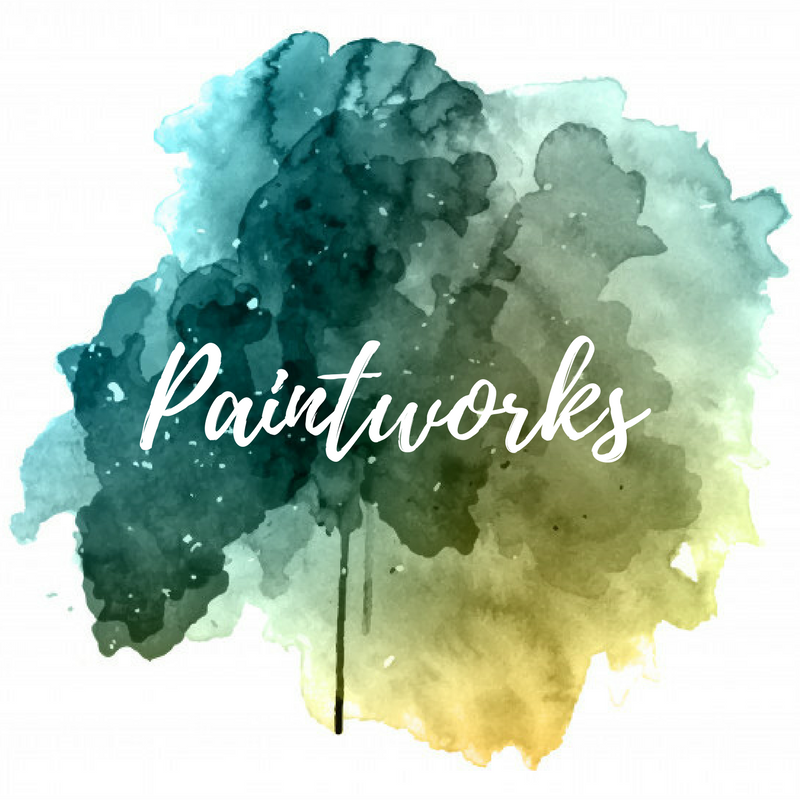 Raising a husband and child have been a full-time occupation since and she remained a closet artist for many years, teaching only sporadically until the Paintworks Studio encouraged her to open up more and share her belief that anyone can draw if they wish. For the last few years, Janice has taught in this studio, encouraging others to try new things and to not be afraid of marks in a sketchbook. Travel journalling, basic drawing, pen & ink and calligraphy are her current subjects and sharing these with others is one of her favourite pastimes.